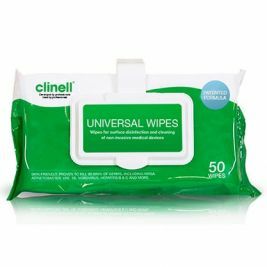 At Care Shop, we provide a wide selection of high quality sanitising wipes, ideal for use in your everyday infection control routine. 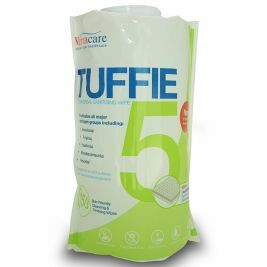 Suitable for use in a variety of situations, our sanitising wipes are designed to protect both patients and staff by making it simple to provide fast and effective care home cleaning. 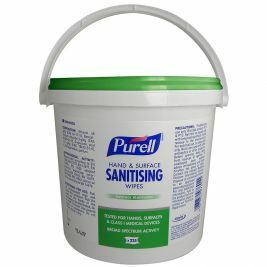 We supply sanitising wipes in a variety of pack sizes including flexible canisters, which are great for when space is at a premium, and large buckets, which feature a carrying handle and an easy-to-use dispensing system. 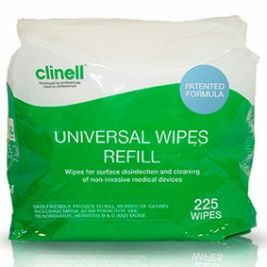 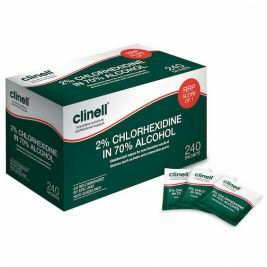 Our range includes Clinell Universal wipes, which are time-saving and highly convenient due to their versatility. 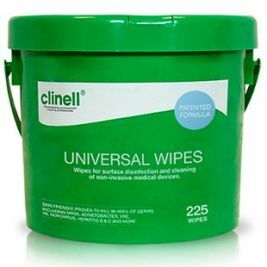 Clinell wipes can be used for a broad range of sanitising jobs, from cleaning hands and equipment to disinfecting surfaces. 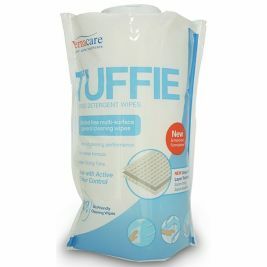 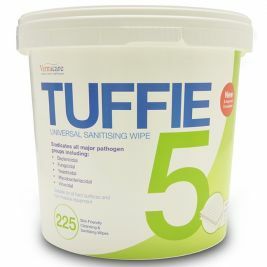 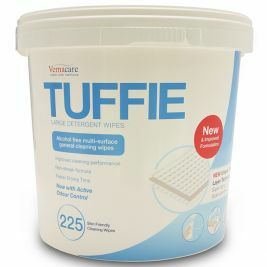 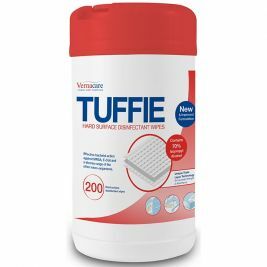 We also offer a range of Tuffie wipes, including Tuffie detergent wipes, hard surface wipes and universal wipes, so you can have every situation covered. 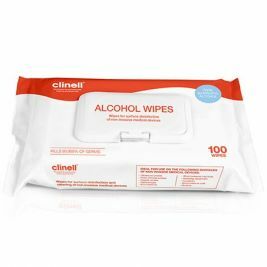 Our Sani Cloth alcohol wipes are available in a waste-saving cylindrical dispenser or in a box of individually wrapped sachets. 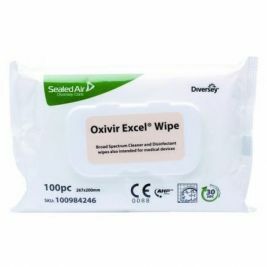 These wipes exceed the European Bactericidal standard EN1276. 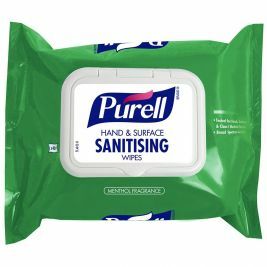 If you prefer, we also offer Sani Cloth alcohol-free wipes. 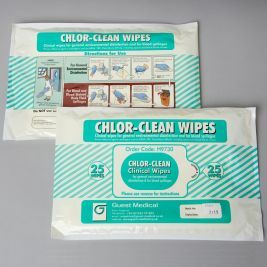 Despite having no alcohol content, these wipes have been proven to be highly effective, even against 'bird flu'. 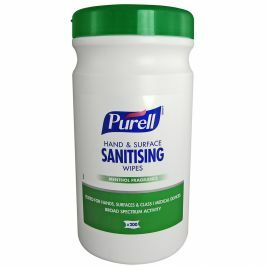 Sanitising Wipes There are 21 products.